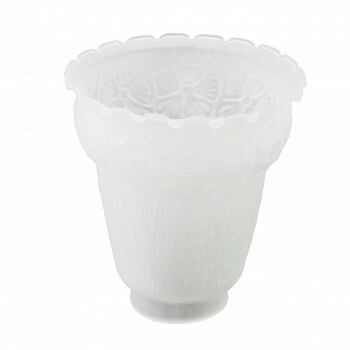 Are made of durable, yet graceful glass? Enhance a room with softened light? 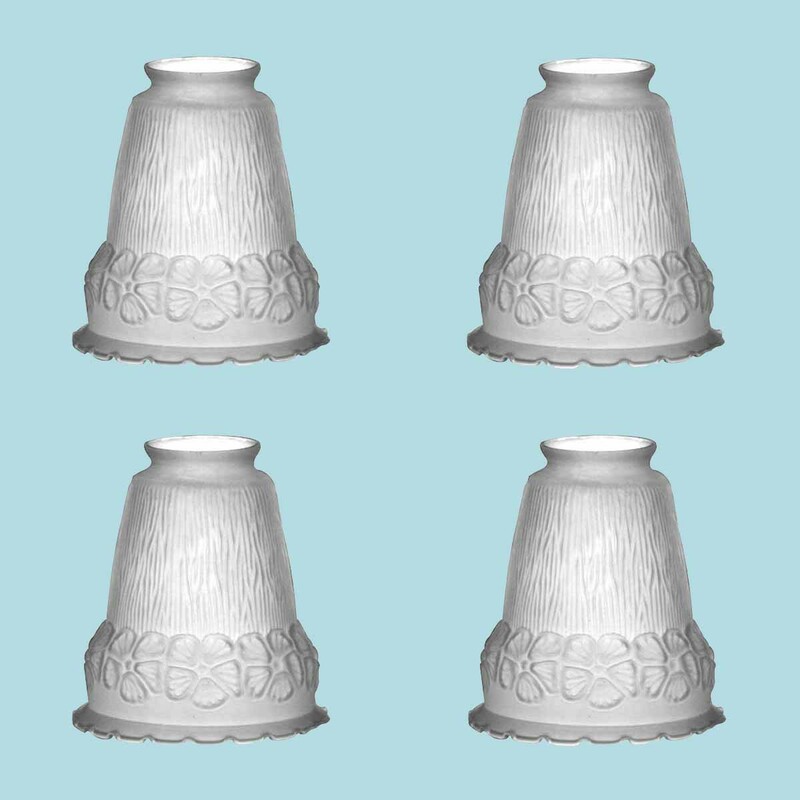 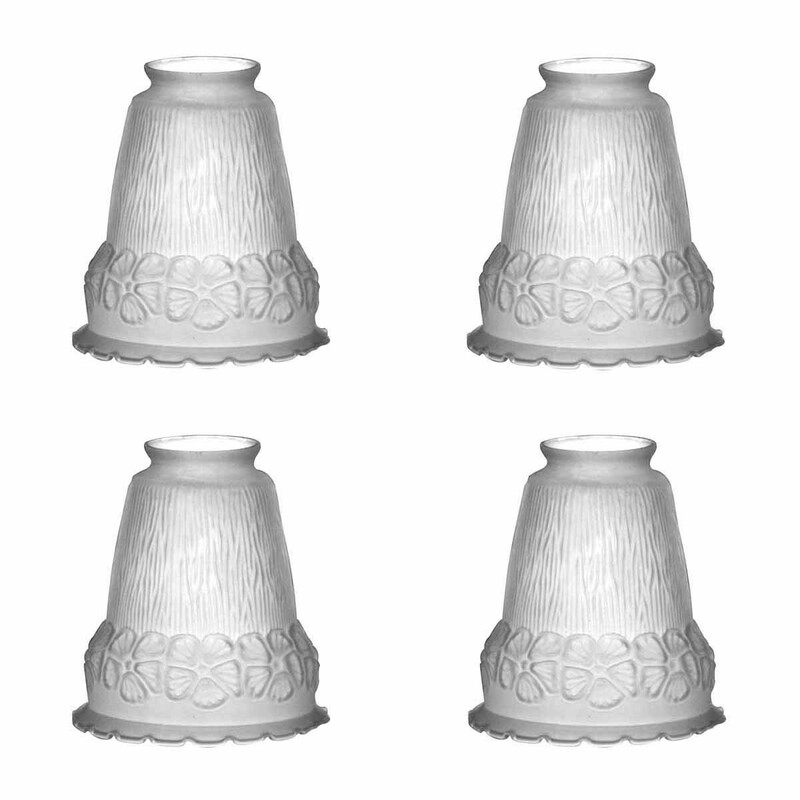 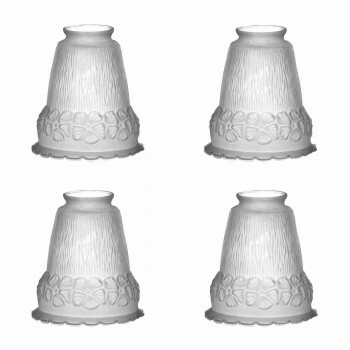 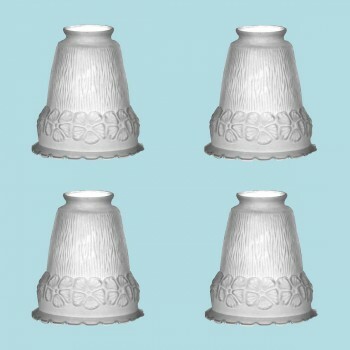 (4) pieces Lamp Shades: Our Queen Anne Shade will enhance any room's decor with soft lighting. 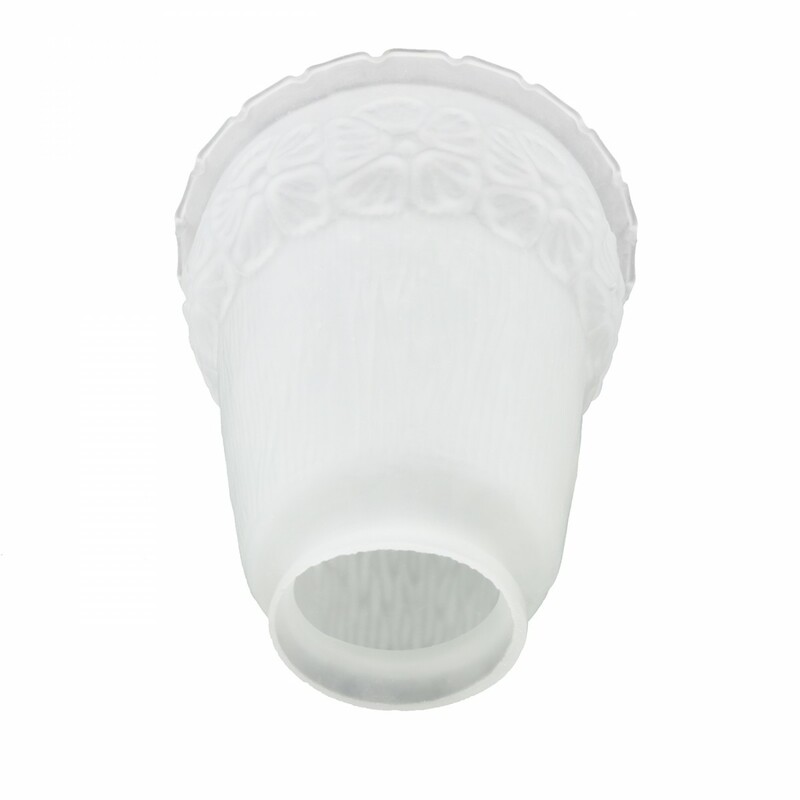 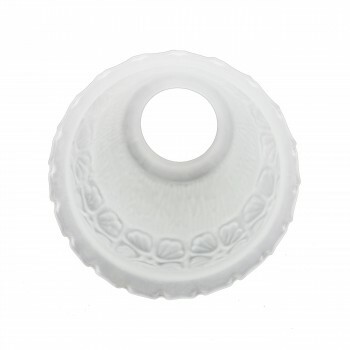 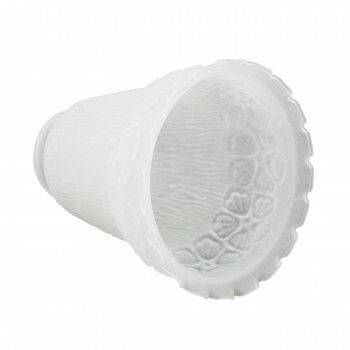 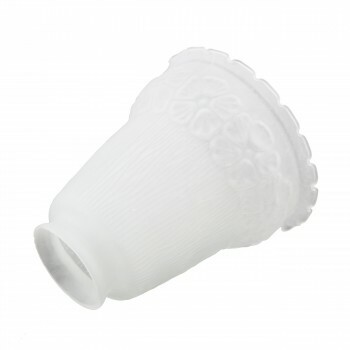 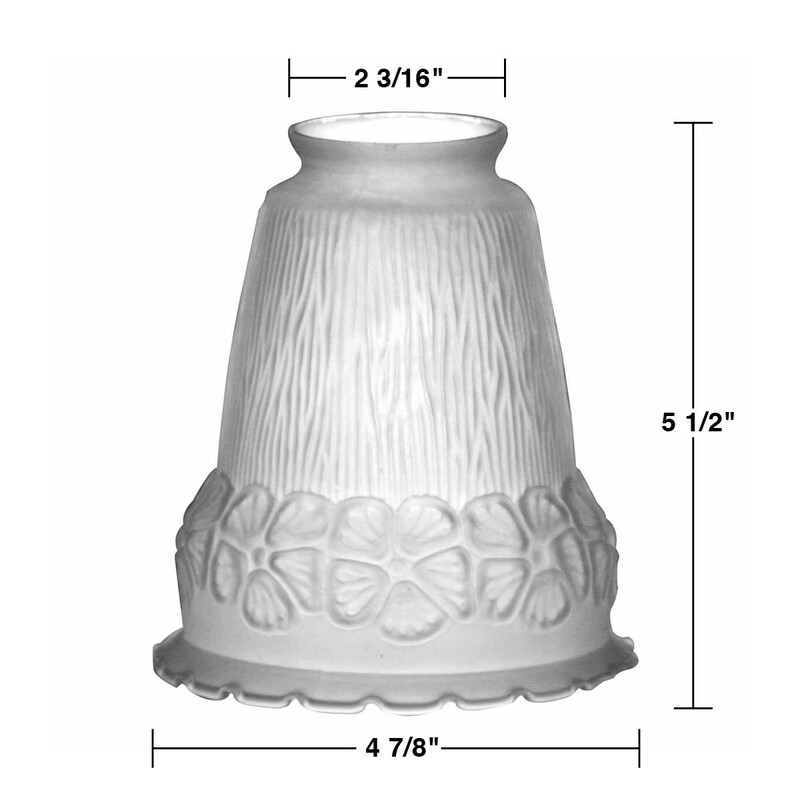 This shade measures 5 1/2" high , the bottom diameter is 4 7/8" and the top diameter is 2 1/4". The fitter on this is 2 1/4".